Scene75 Cincinnati closely resembles its international award winning Dayton counterpart in its attraction mix, attracting individuals of all ages. The 90,000 square foot venue features a full-service restaurant, two bars, an indoor electric go-kart track, a two-story laser tag arena, 18 holes of black-light miniature golf, more than 110 video and prize redemption arcade games, a video game theater, six mini-bowling lanes within a boutique lounge, bumper cars, two 4-D theaters complete with motion seating and special effects, a bouncing inflatable arena, a laser maze, several private party and banquet rooms for birthday parties and corporate events, a concession stand, and more. 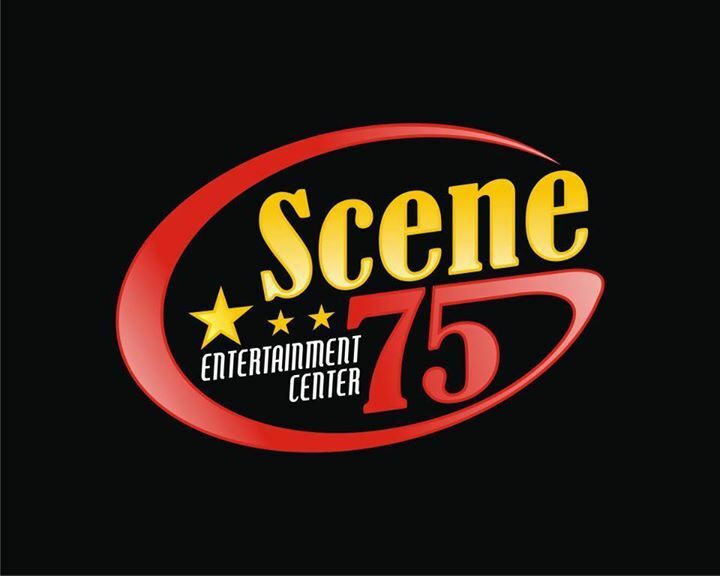 Scene75 was the international winner of the IAAPA Brass Ring Award for Public Relations in 2013 and was named Ohio Magazine's 'best place for family fun' in 2014. Scene75 Founder and Chief Entertainment Officer, Jonah Sandler, is a Cincinnati native and Sycamore High School graduate. To learn more, Mr. Sandler suggests reading a book he recently wrote that highlights his journey in creating the first Scene75, Before the Doors Opened (available on Amazon). Parents: Join the MOST LOVED Private School Meet the Teacher Morning, 5/14. Learn about our Montessori & Farmessori program! Your TINY DANCER at The Ballet! Week-long summer dance camp! Ages 4 - 8 enjoy a Storybook Summer Camp. HURRY, spots are filling!